Click here to see all of our newest HABC merchandise! 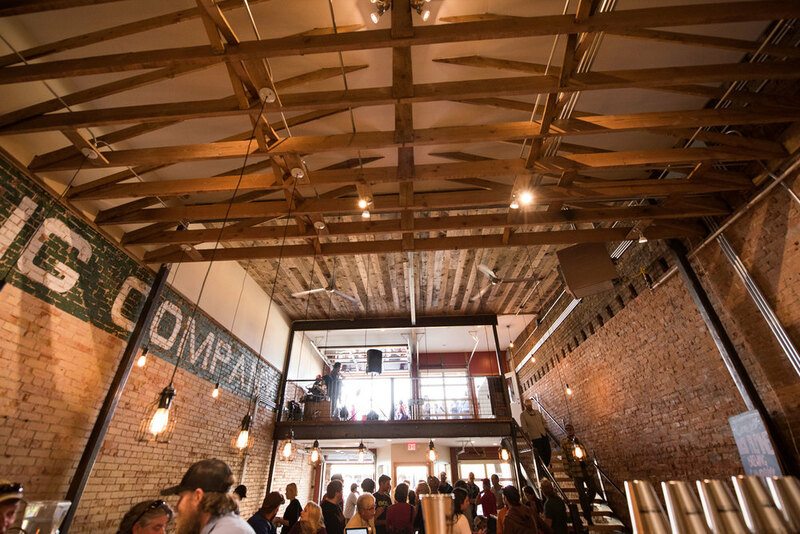 Located in the heart of the Gunnison Valley where excellent beer and epic adventures go hand-in-hand. 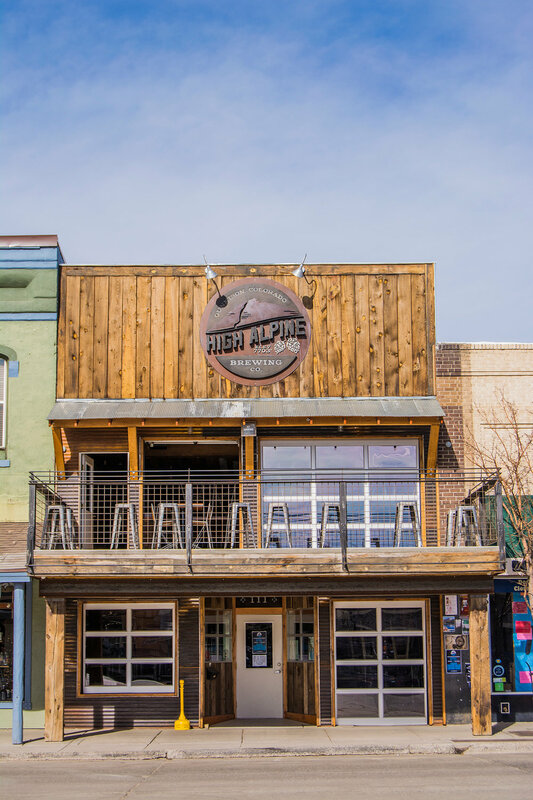 High Alpine Brewing Company opened its doors the Summer of 2015. Located in downtown Gunnison, Colorado surrounded by epic terrain that locals embrace all year round. Scott started HABC as a way to bring community together one delicious pint at a time. Nothing goes better with beer than pizza, which is why we feature a full menu of delicious brick oven pizzas. Our menu also includes fresh salads with homemade dressings and quality appetizers to start your meal off. Come get your spirits elevated at High Alpine Brewing Company! HAND-CRAFTED BEERS DESIGNED FOR TASTE, QUAFFABILITY, AND QUALITY. 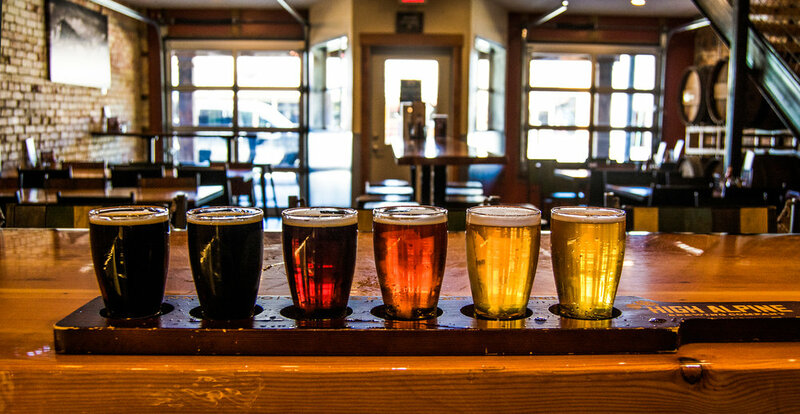 High Alpine Brewing Company- providing beer connoisseurs with some of the best beer in Colorado! Our business model is to use locally sourced ingredients whenever possible. We use Proximity Malting Company based out of Monte Vista, CO for all of our base malt in our beer. 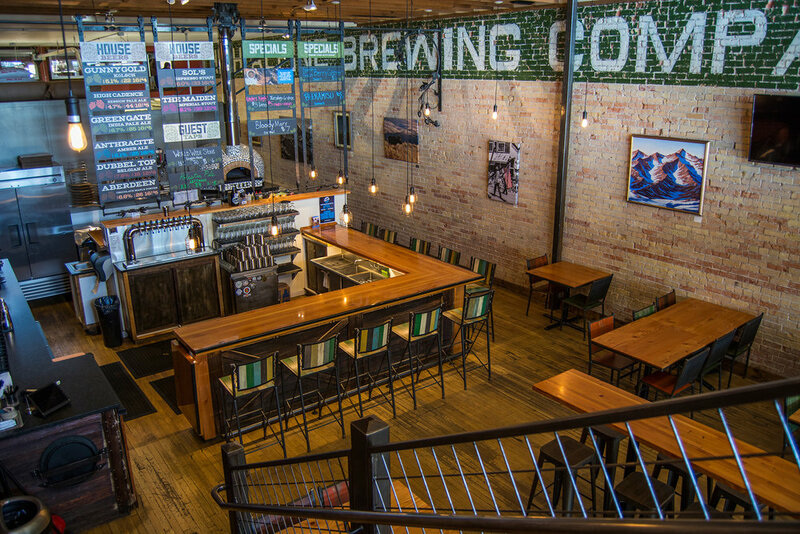 We were recently rated 14th in Colorado breweries on Untappd. Join us for a pint or two and judge for yourself. We always love to see your smiling face! Each of our beer recipes uses only the finest hops, grains, high country water and other quality ingredients combined to bring you world class beer. Experience our quality for yourself. Come in and grab a pint. Our Kölsch is brewed using very traditional methods and presents very similar to those you'd drink in Köln, Germany. Light and crisp with noble hop aroma and flavor. A hit with all beer drinkers! A local favorite that doesn’t leave you feeling heavy so you can go play hard after a beer. Bready and crisp with tons of orange and herbal hop flavors. Easy drinking and perfect for sunny Gunni days! A true West Coast IPA for hopheads and folks looking to expand their palates with a very special beer. Made with two row, crystal malts and select hop varieties that take the stage. Citrus and stone fruit (think peach and apricot) flavors are gathered from copious amounts of Citra and Mosaic hops. A taste explosion in your mouth. Our second SMaSH (single malt and single hop) in the Maximus series. Golden Promise malt combined with absurd amounts of Enigma hops. The question mark in the name was chosen after The Riddler, a famous comic book character. We add a majority of the hops in a dry hop schedule, which keeps this beer from getting bitter. Tropical fruit on the nose match up to big melon and citrus flavors in your mouth. So delicious!!! Now that the hazy or New England IPA is officially a Brewer's Association beer style, we decided it was time to make one for ourselves. Developed by our Head Brewer, Nick Lawson, Slash Turn is FULL of oats and hops. A creamy mouthfeel and serious tropical and citrus flavors take charge in your mouth. Do yourself a favor and come in for this really delicious beer! This amber ale is delectably caramelly and finishes with a light citrus flavor due to the Cascade hops used in the brewing process. Crisp and clean as a lager should be with lots of toast and bread crust flavors. Toffee and chocolate on the back end of this malty slice of German heaven. A traditional Oud Bruin that was aged on Quintessa and Prisoner wine barrels for 18 months. Big barrel character and slightly sour flavors dominate this very unique liquid. Very limited availability! A delightful chocolate stout that has been infused with just the right amount of espresso from our friends at Tributary Coffee Roasters right here in Gunnison, CO. A perfect breakfast beverage that also pairs perfectly with our Guadalupe BBQ pizza or one of our desserts like our house-made Beeramisu! The beer we wait for all year. The Maiden is barrel aged on Deerhammer barrels for twelve months and what comes out is the finest liquid you can find on earth. Silky and smooth mouthfeel, with pure decadent chocolate aroma. The chocolate doesn’t stop there- dark chocolate, vanilla, caramel and bourbon flavors explode on your tongue. The finish is nothing short of incredible- oak and chocolate drops continue to linger on your tongue until you have the next sip. Located in the heart of the Gunnison Valley. Stay up to date on events on our Facebook page!